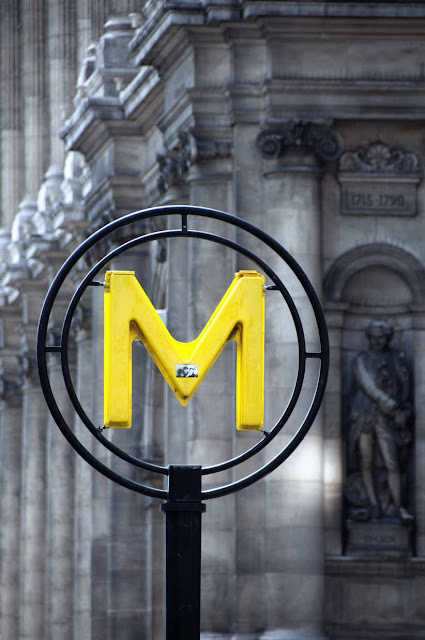 sophie zografidou photography: An "M" I "Met" in Paris - loves to stand out in the crowd . . . my kinda "M"! An "M" I "Met" in Paris - loves to stand out in the crowd . . . my kinda "M"!